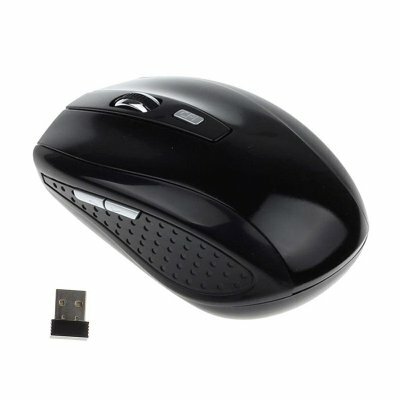 Successfully Added 2.4GHZ Portable Wireless Mouse Cordless Optical Scroll Mouse for PC Laptop Black to your Shopping Cart. Made of eco-friendly material, high quality, comfortable to use. 2.4GHz wireless transmission, up to 10 meters of operating distance. It can be used on almost any surface because it uses sensors to record the movement optically.